NGL's factory was originally commissioned as Ghana State Farms Corporation on 14 March 1969 comprising of a palm oil mill with a capacity of 9 tonnes FFB per hour and a maintenance/garage workshop. 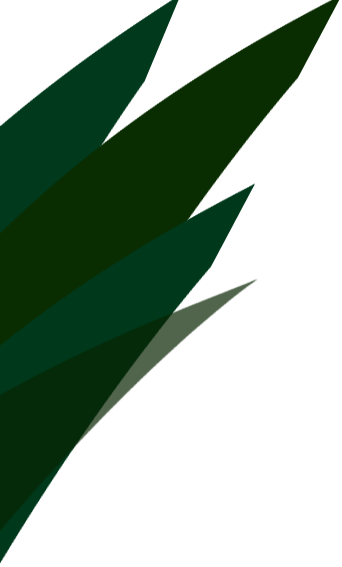 Norpalm ASA took over all operational responsibilities in September 2000 when the average annual processing was 30-40,000 tonnes FFB per year and an oil extraction rate (OER) of 12%. 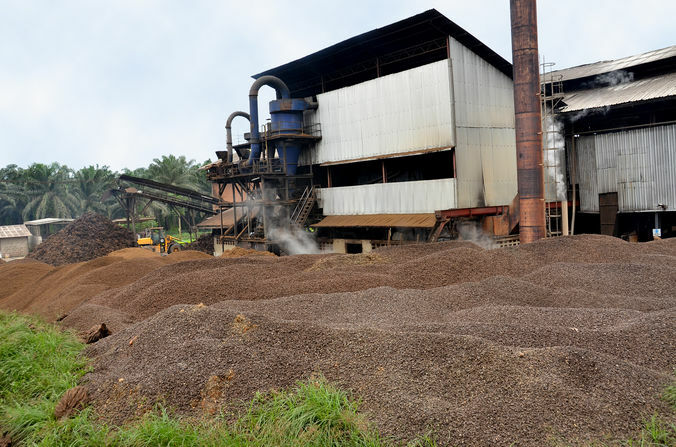 The palm oil mill processes an average of 80,000 tonnes (2012) of FFB a year to produce 13,000 tonnes of high quality palm oil (CPO) and 1,750 tonnes of palm kernel oil (PKO). By products include palm kernel cake (PKC) and palm kernel shells (PKS). From 2013, NGL's mill will process more than 600 tonnes of FFB per day, or 16,000 tonnes per month, in the peak season. This will ensure adequate milling capacity to cater for the numerous independent farmers within NGL's catchment area. There is a laboratory to monitor the efficiency of the machines and the quality of the products. There are also mechanical, electrical and vehicle workshops in the factory, providing maintenance services to the palm oil mill, company vehicles and buildings as required. The workshops also serve as training grounds for engineering students in tertiary institutions in the Central and Western Regions.